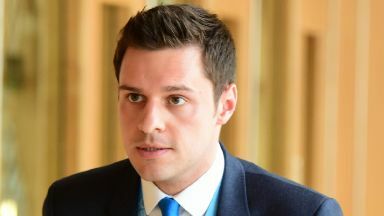 Aberdeen South MP Ross Thomson has referred himself to the party's internal disciplinary panel. 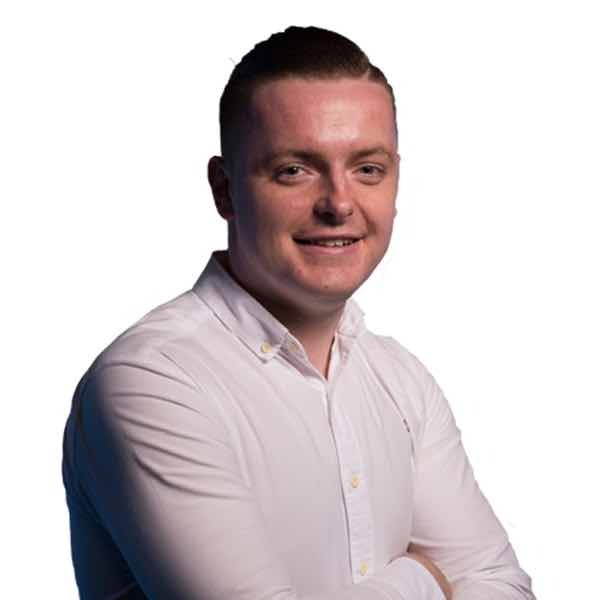 Ross Thomson: He said it has been 'distressing'. Scottish Tory MP Ross Thomson has described reports he was sexually harassing men in a bar as "completely false". The Aberdeen South MP has referred himself to the party's internal disciplinary panel following the accusations. Police were called to Westminster's Strangers Bar following an incident on Tuesday at 11pm. Three men, including the 31-year-old, were said to have been involved before officers were alerted. The Metropolitan Police said in a statement that no-one was arrested and no formal allegations were made. Thomson, a former MSP, was elected to represent Aberdeen South in Westminster in the 2017 general election. He said the accusations have been "distressing" for both himself and his family. The MP said: "A series of serious allegations have been made against me that have featured in the media. I would like to state that these allegations from anonymous sources are completely false. "No complaint has been made to the police, parliament or the Conservative Party. "Nevertheless in the interests of openness and transparency I am referring myself to the Conservative Party's disciplinary panel of the code of conduct. "This has been a deeply distressing time for me and my family but I intend to be back at work on Monday." Speaking to the press after First Minister's Questions on Thursday, Scottish Tories interim leader Jackson Carlaw said the party was investigating the incident. He said: "Like others I became aware of alleged behaviour by one of my parliamentary colleagues in the House of Commons on Tuesday night from social media reports yesterday afternoon. "Inquiries are ongoing, however, I know enough to say that the alleged behaviour is completely unacceptable and falls well below the standard I think any of us would expect of any elected representative. "Those inquiries are ongoing and we may have more to say at a later time." Pressed by STV News on whether Thomson should consider his position, Carlaw replied: "I can say, and I'm quite happy to say, his behaviour is completely unacceptable." He is standing in as interim leader of the Scottish Conservatives while Ruth Davidson is on maternity leave.